If you can’t make it to Disney’s Hollywood Studios this holiday season, you can still catch the seasonal show Jingle Bell! Jingle BAM! The Disney Parks Blog has a live-stream of the nighttime show planned for Monday, December 4 at 7:55 p.m. ET. The show stars Wayne and Lenny from Prep & Landing and the buildings and rooftops at the Studios come alive with projections and lasers! 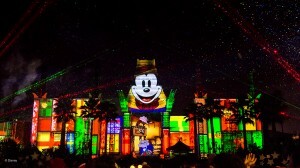 The projections in the show include scenes from Mickey’s Christmas Carol, Beauty and the Beast, Pluto’s Christmas Tree, Tim Burton’s The Nightmare Before Christmas. and more. 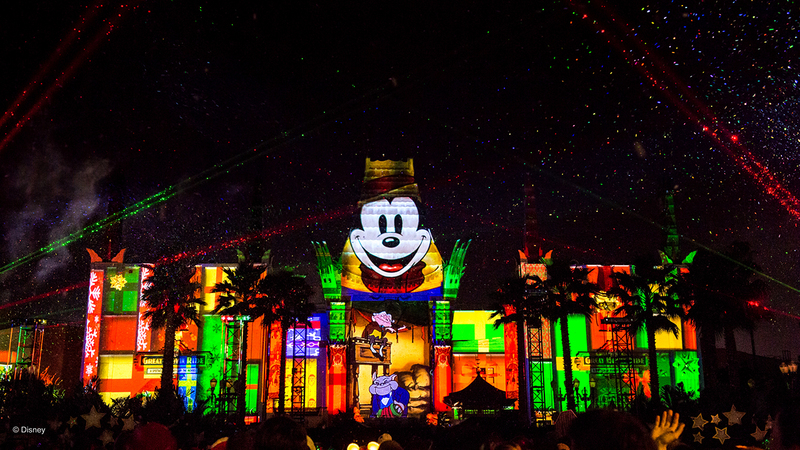 Tune in to the Disney Parks Blog on Monday night to catch the show.